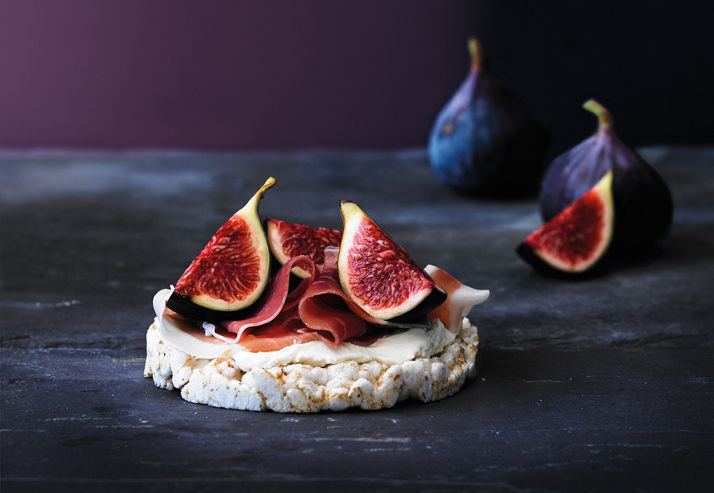 How do you make people fall in love with a rice cake? 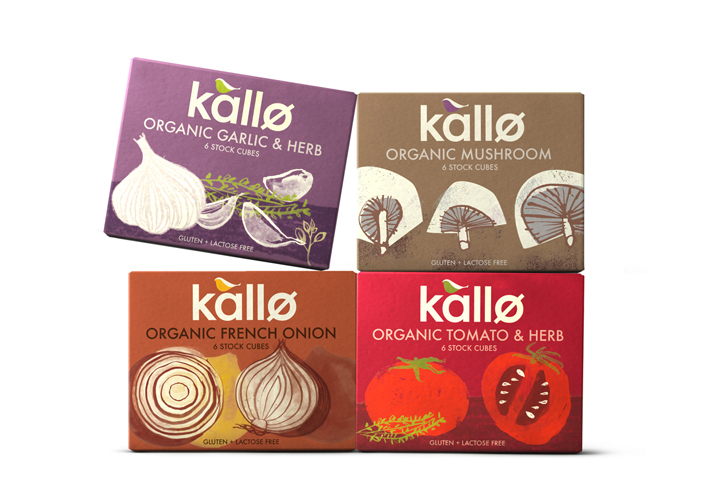 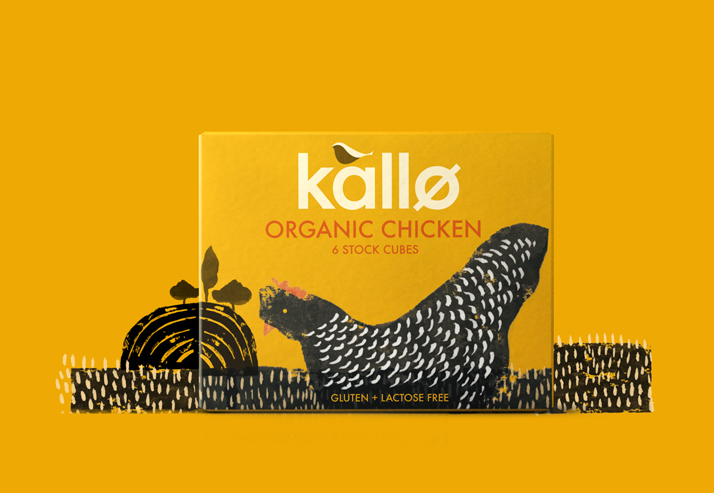 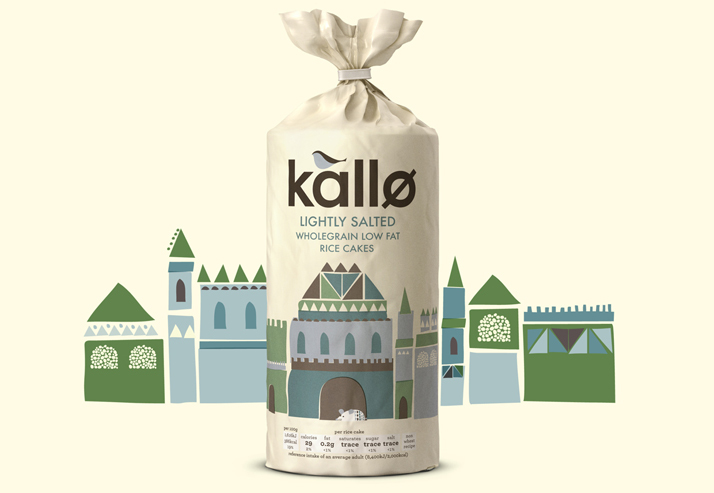 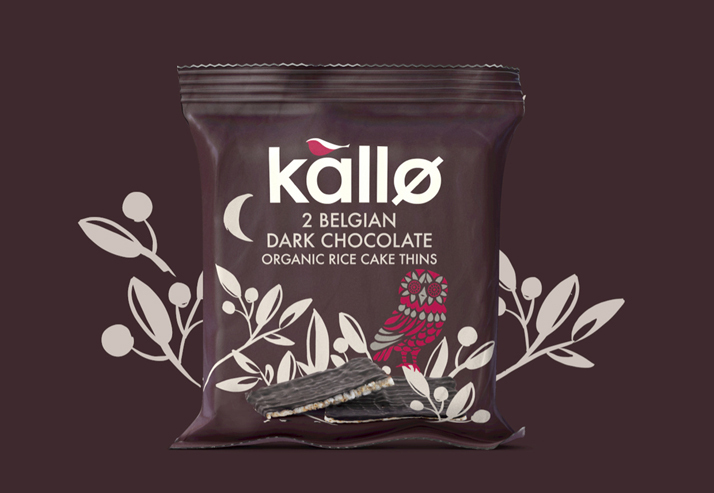 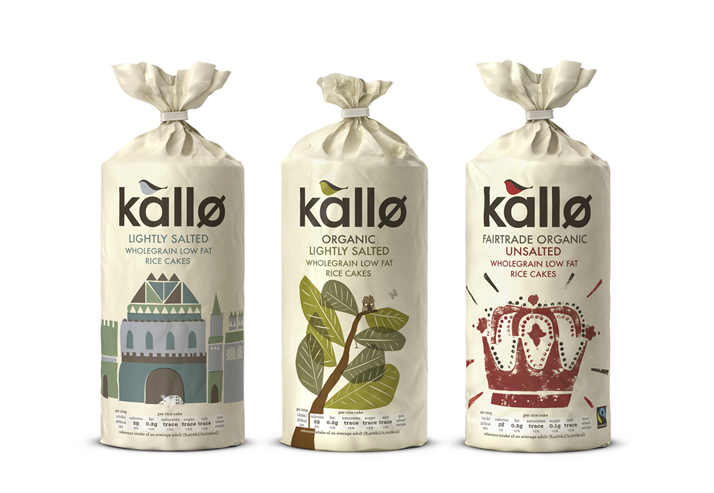 Kallo make delicious, natural, healthy alternatives to things like cakes, biscuits, bread and even stock cubes. 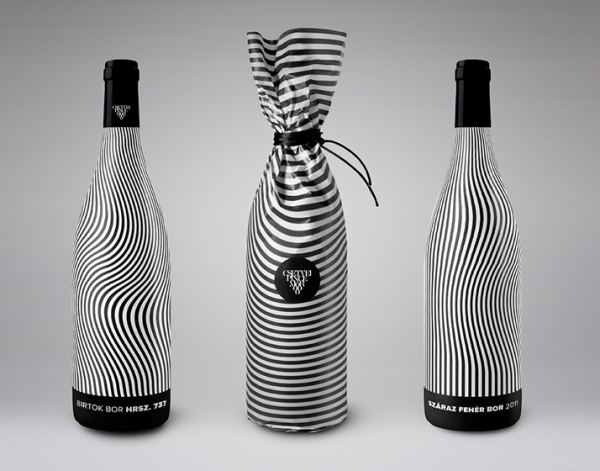 They just had one problem – their packaging was rather cold and lacked any emotion whatsoever and didn’t reflect their true identity. 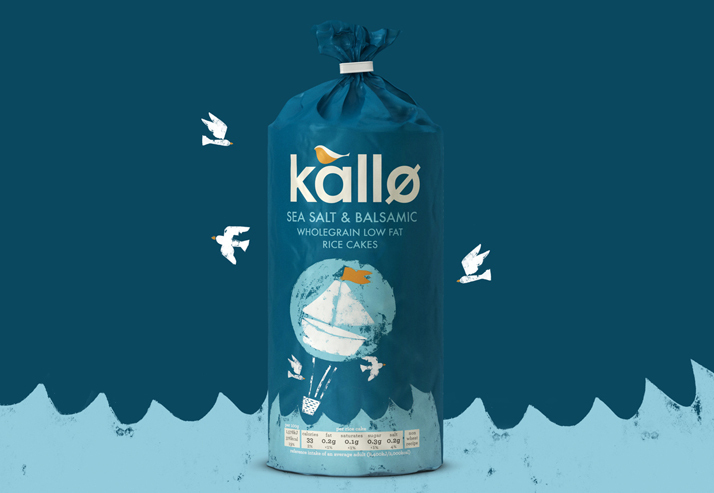 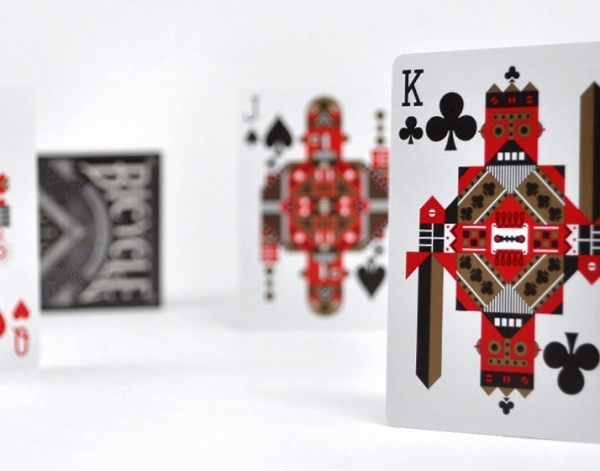 "UK-based studio 'big fish' carried out some extensive research and discovered that Kallo consumers were intelligent people who like to be in control of what they eat. 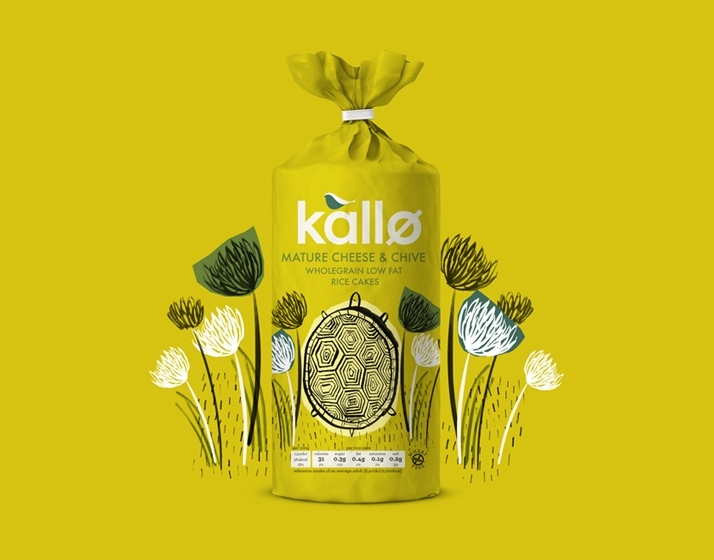 However, the old packaging made them feel like they were people who had “special needs” rather than foodies who are free to enjoy natural nibbles. 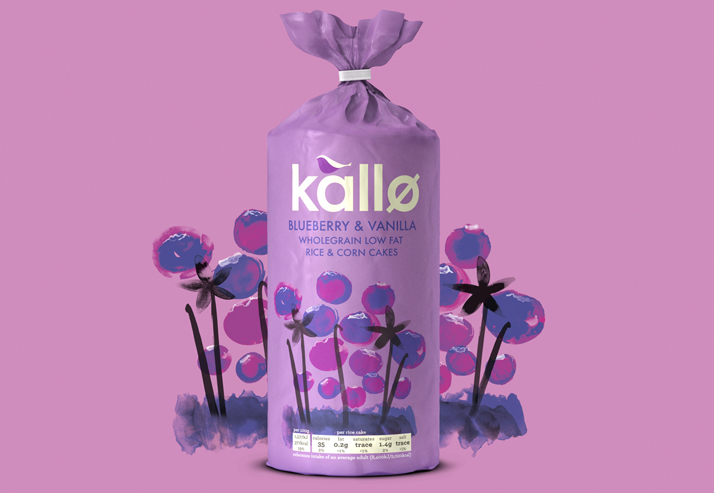 So, we re-positioned the brand in order to liberate Kallo consumers from the taboo of being “functional foodies” and gave them something they could be proud of and love. 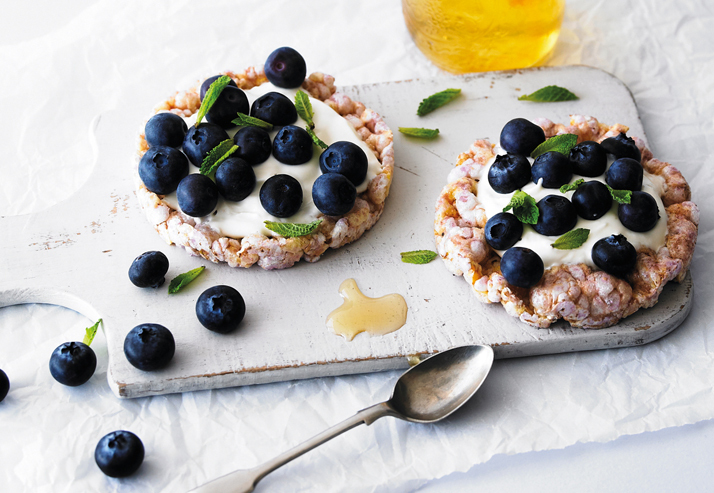 How do you make people fall in love with a rice cake? 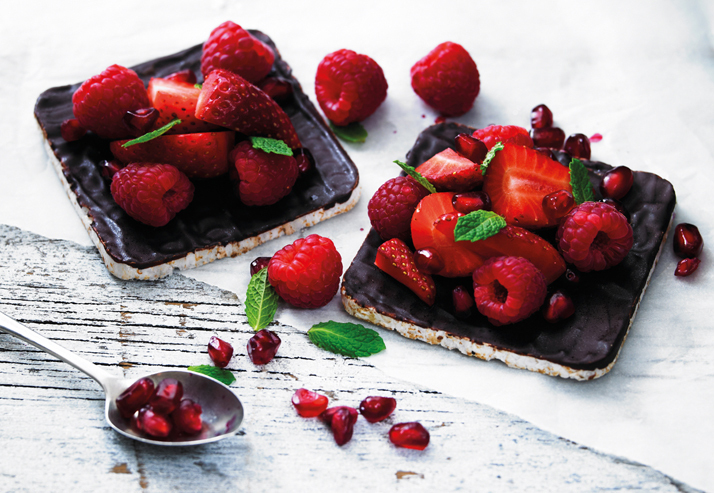 You write poems, draw pictures and wrap it in love!"